It’s that time of year again! TotalCon is upon us and this year I am running an inordinate amount of Paizo’s Starfinder Space Fantasy Space Opera game. It’s half D&D in Space, half Guardians of the Galaxy, and half Destiny, with a side of EVERYTHING ELSE. 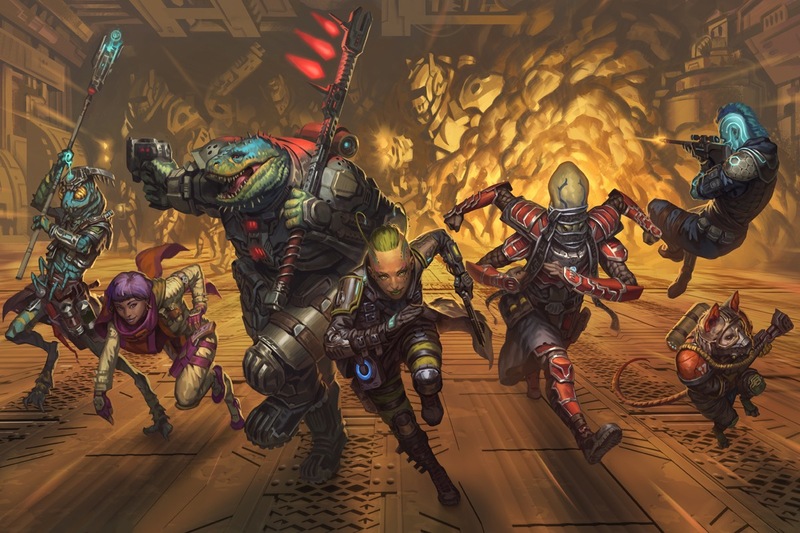 After the Con I will have some very, very big news regarding Starfinder and a certain writer and sometimes game designer you may know. Until then — go Find some Stars! This entry was posted in Gaming and tagged Starfinder, TotalCon. Bookmark the permalink. Pingback: TotalCon Post Mortem: Eclipse Runners – I.E.